HCM city is a favorite of foreign tourists in Vietnam journey of discovery. One of the most fascinating things in this city is the ancient works over a hundred years old. 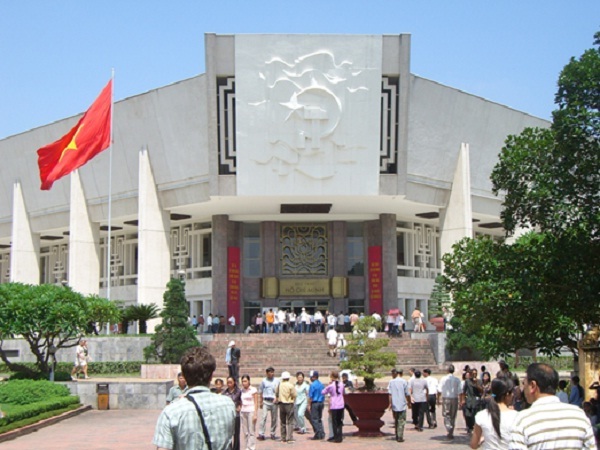 In Saigon journey of discovery of foreign tourists is indispensable at Ho Chi Minh Museum (Ben Nha Rong). This is a very special place with people of Ho Chi Minh City by 1911 and the young man was from here Nguyen Tat Thanh abroad to perform aspiration to find a way to save the people, save the nation. Nha Rong Habor was built in 1862, initially as commercial port of Saigon. Rong was named by the court on the roof of the headquarters of the harbor has two large dragon statue. Over the past hundred years, the entire ancient architecture is virtually intact. 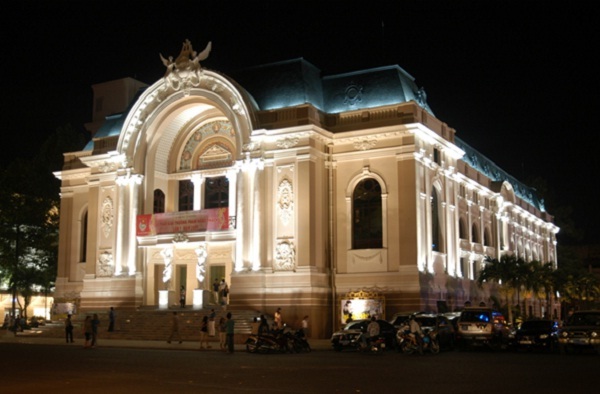 Built in 1900, this centennial project not only as a symbol of HCMC but also a place for holding theatrical performances and art was used to organize a big event. With its central location, it is also a gathering place of people familiar Saigon. They come to take pictures, walk and enjoy a coffee at the shop around, watching the lively rhythms of city life. Like many old buildings of Saigon Opera House brings European architecture, with each detail is cared sophistication. So far, though there was a lot HCMC beautiful building, the Opera House is still a luxury building, outstanding amongst modern. 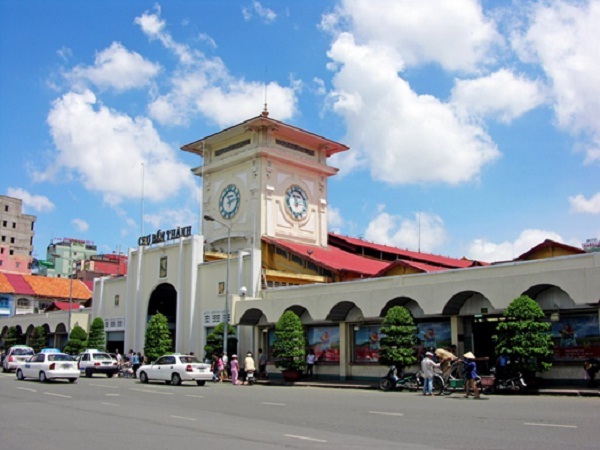 It is the point to attract foreign tourists, HCM City Post Office is considered Vietnam’s largest post office. Post Office was built in 1886 – 1891 by the famous architect Gustave Eiffel, the dome and arched windows reminiscent of the railway station in Europe. Despite strong sunlight outdoors, but when we entered the post office you always feel cool because the high ceilings and windows systems get natural light. Inside zip, two side walls are decorated with two special maps: maps and map ancient Saigon power lines before. The phone booth is here are very nicely designed. In the afternoon, the post office is the ideal place to take pictures of each picture angle oblique sunlight streaks through the glass panel looks very romantic.